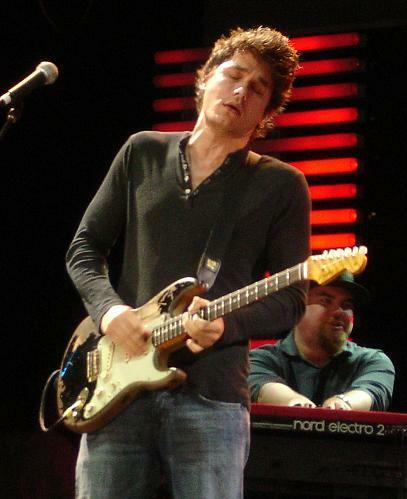 John Clayton Mayer (pronounced /ˈmeɪ.ər/ MAY-ər; born October 16, 1977) is an American musician. Originally from Connecticut, he attended Berklee College of Music before moving to Atlanta, Georgia in 1997, where he refined his skills and gained a following. His first two studio albums, Room for Squares and Heavier Things, did well commercially, achieving multi-platinum status. In 2003, he won a Best Male Pop Vocal Performance Grammy Award for "Your Body Is a Wonderland".